Showing 6 to 10 of 98 articles. 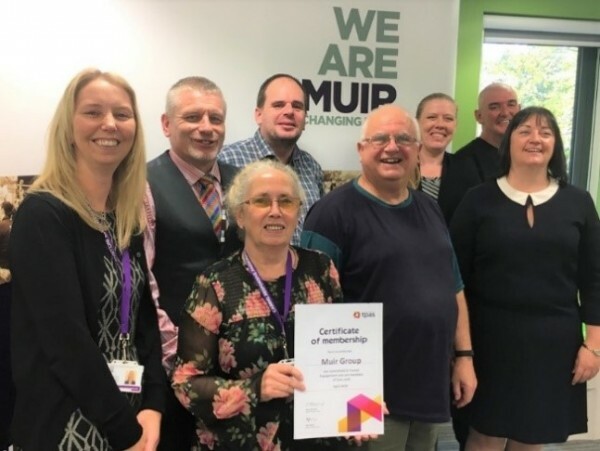 We asked Jackie Perry, Assistant Director of Communities and Customer Service at Muir Group Housing Association what difference Tpas had with changing their model of engagement. 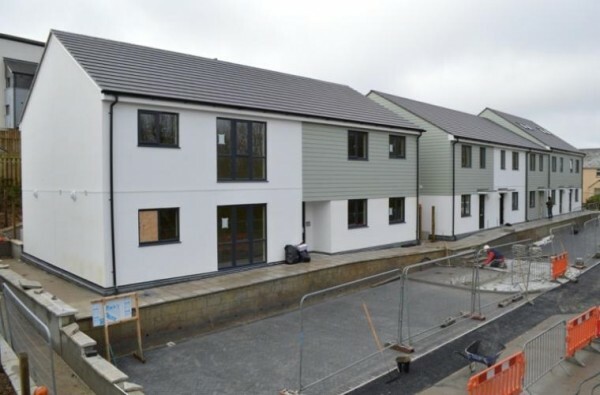 Hull City Council are doing some very exciting things right now with their Housing Academy. 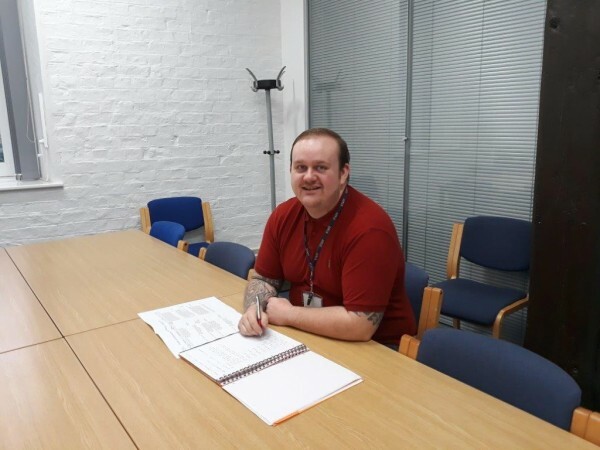 We asked Andy Stamp, Hull City Council Tenant Participation Officer to tell us more. We asked Sherilee Jepmond, Tenant Participation Officer at Hull City Council to tell us all about her recent experience of hosting our regional members event.